Table Talk with C and C: Tardy *Freebie* Friday & Best TpT Seller Giveaway And Linky!! 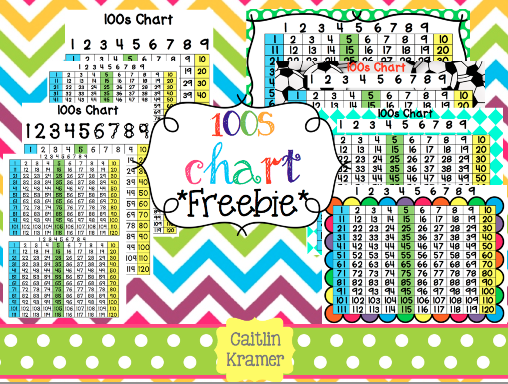 Tardy *Freebie* Friday & Best TpT Seller Giveaway And Linky!! 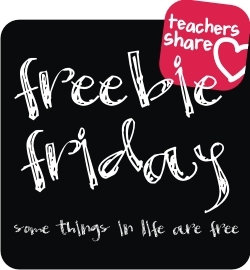 Linking up with Teaching Blog Addict for *Freebie Friday! *( A day late! : )) Our first math unit has been a review of some 1st grade place value skills. 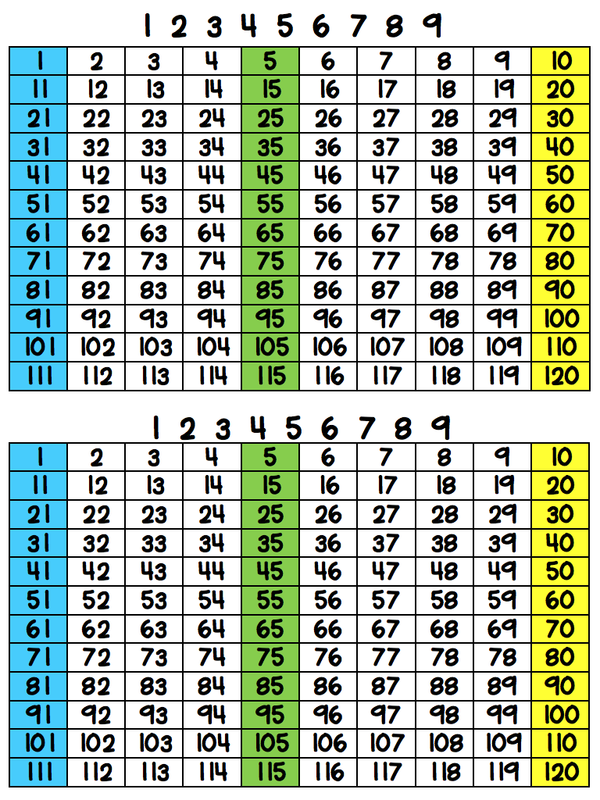 Now that our district is fully implementing Common Core we had to start our math curriculum with some 1st grade common core skills to make sure our little 2nd graders had all of their basic number sense in place before they start learning the expected 2nd grade place value standards. 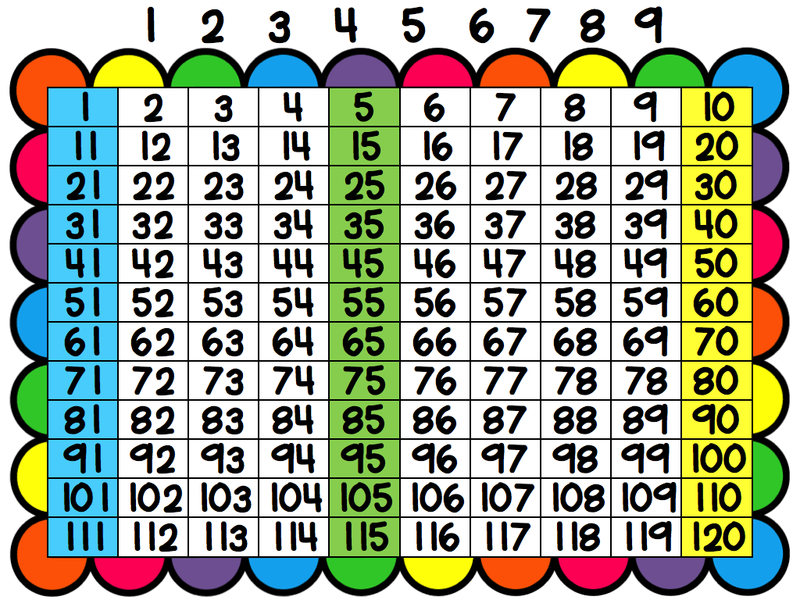 This week we finished up comparing two digit by two digit numbers using greater than, less than, and equal to. In the middle of the week we started reviewing 10 more, 10 less, 1 more, 1 less. 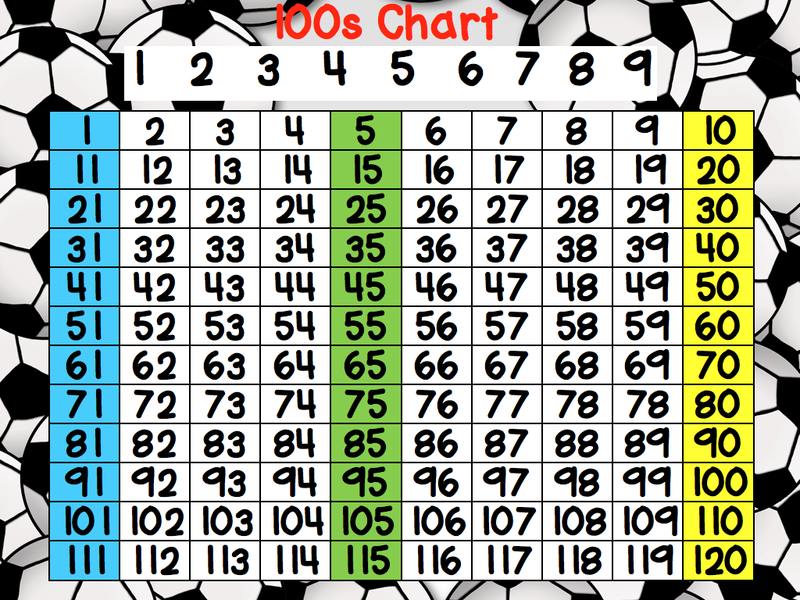 To help our little 2nd graders visually make sense of this concept I created some *pretty* 100s charts for our students. 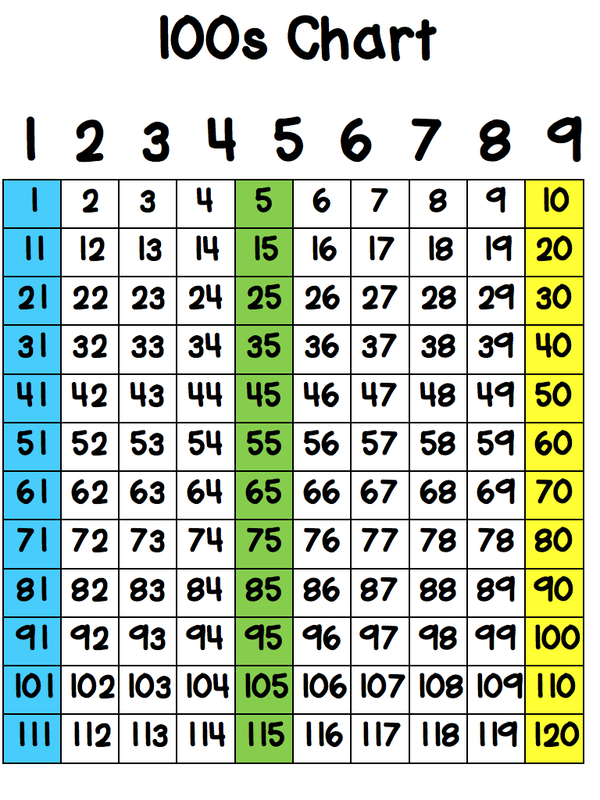 Some charts are 8.5x11 and others are half the size so that students can keep a copy in their math folder and use it whenever we are working on place value and number sense skills. I hope you enjoy this freebie! Carrie and I thought it would be fun to host a linky party and giveaway that showcases all of your hard work and dedication to making your products meaningful and engaging for your students. We all know how crazy we all are about blogging and TpT product making that we wanted to celebrate all your hard work and accomplishments as a TpT seller. The countless hours of creativity you put into these beautifully and thoughtfully made products deserve a little bit more love! Why not celebrate them right here, right now?!?! Who's with us? Here's how it's going to work. 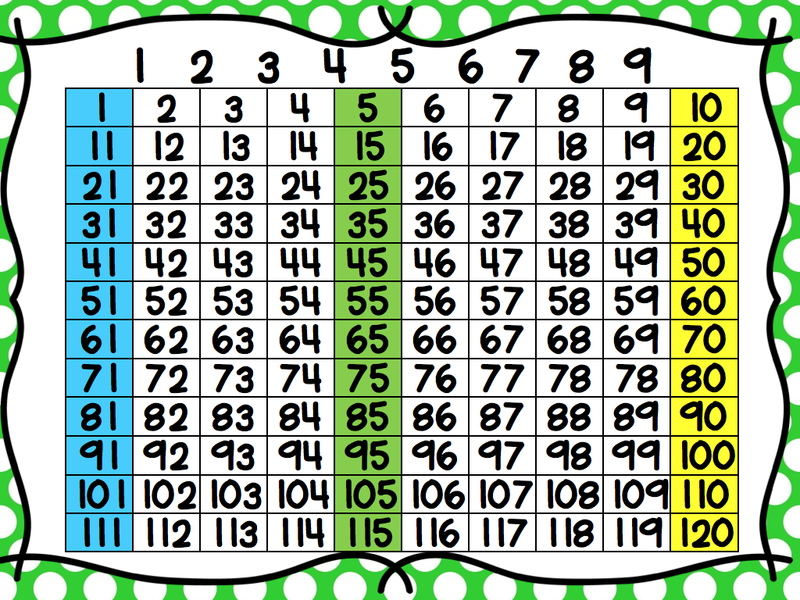 Starting tomorrow, 9/15/13, we will be hosting our first linky which includes your "BEST SELLING READING ACTIVITY LINKY!" 2. Find the product that is "reading" related and post that product to our linky party! 3. Link up your "BEST SELLING READING ACTIVITY." 4. Then enter the giveaway for a chance to win a *FREE* best selling reading activity from many awesome TpT seller's stores! The *best selling reading activity* linky will be up for one week and then we will share the winner from the rafflecopter! The schedule for the linkys are below! We are still looking for donations!! So if you have a best selling reading activity that you would like to donate to the giveaway we would love to have you join us! Please just lease your email in the comments section below and you will be receiving an email about how to get started!